Has Your Ex Turned Your Child Against You? 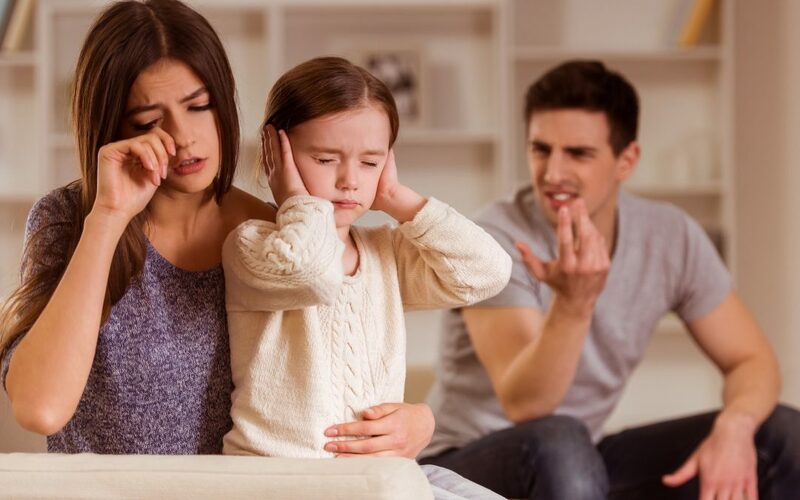 Parental Alienation Syndrome (PAS), introduced by Dr. Richard Gardner in 1985, can severely impact your life if you are in separation or divorce proceedings and have children’s custody to consider. We all want what’s best for children. Your and their rights must be protected. If you’re on the wrong side of a custody battle and you are the victim of PAS, you need the best help you can get. Essentially, PAS occurs when one parent tries to turn a child against the other parent. There are recognizable symptoms of PAS. If necessary, we can work with psychiatric professionals here in southern Nevada to strengthen and prove our case. PAS is extremely serious and legally complex. While not recognized in the Diagnostic and Statistical Manual of Mental Disorders (DSM) or specifically noted in the Nevada Revised Statutes (NRS), PAS is a minefield challenging to negotiate and prove. Some Nevada lawyers do not believe PAS is real and often may be one of the counselors hired to represent the other parent. You need the strongest representative for your side. The future of your relationship with your child could be at stake. The NRS states clearly that what Nevada wishes is a custody agreement designed in “the best interest of child.” If the other parent attempts to bend your child’s mind against you with malicious intent, I can help you defend yourself and protect your rights as a parent. Unfortunately, I have seen these tactics in action and know what we are up against. Children should be a source of joy in life. You need to maintain a strong bond with your child through his or her life. Shutting down a parent who practices PAS is essential to maintaining that lifelong relationship. Even if partners cannot work out their own differences and choose separation or divorce, there are many ways to stop PAS before it goes too far. The State of Nevada has multiple resources for parents who cannot make their relationships work and I will guide you through these as we progress with your case. Judges in the state of Nevada also have a lot of power and leeway to create agreements based on what they see as the best interests of children. Making sure our judge gets the full story on what’s happening in your custody battle, including the latest psychiatric studies to make sure your child’s mind is not compromised by a vindictive individual can be key. Children are easily manipulated in the hands of the wrong person. The state of Nevada is committed to maintaining healthy families and children to the best of its abilities—so am I. Children are, literally, our future, and strong relationships with both parents, when possible, work in everyone’s best interest. PAS is a very emotional, disturbing area of law. But if you’re affected by it, you need to reach out to a legal professional immediately. I’m not afraid to look into this dark place. I’ll guide you until we bring everyone back into the light. To learn more about your rights as a parent, click here. To explore termination of parental rights, read this article.